80mg/g of the strongest Salvia Extract for sale online, guaranteed! Available in 1, 3, and 6 Grams. Beware, Salvia Extract 80X Atomic IS NOT for the beginner! Salvia Extract 80X Atomic: Guaranteed to be the most powerful salvia for sale online!! 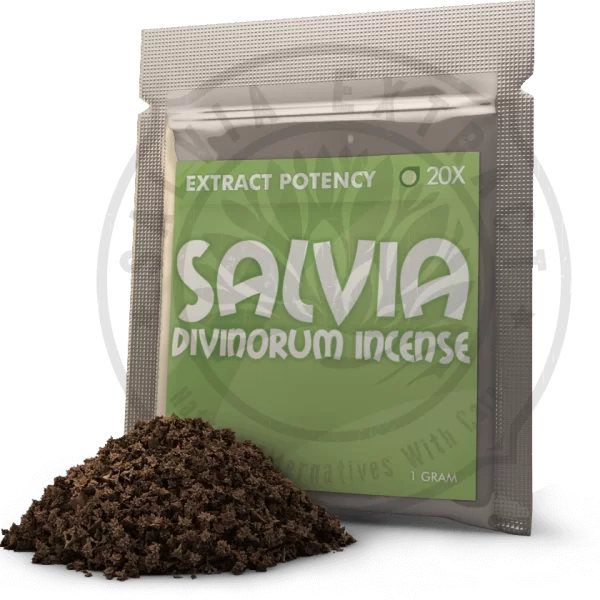 When smoked, salvia divinorum is said to induce visions and give the user entry into supernatural realms. Salvia Extract 80X Atomic contains both of the compounds known to produce intense hallucinations, salvinorin A and salvinorin B. Salvinorin A is undoubtedly the strongest, naturally occurring hallucinogenic substance known to man! Our Salvia Extract 80X Atomic contains a mind-blowing 80mg/g of high-quality salvia. Each gram is equivalent to 60 Oz’s of salvia leaves. 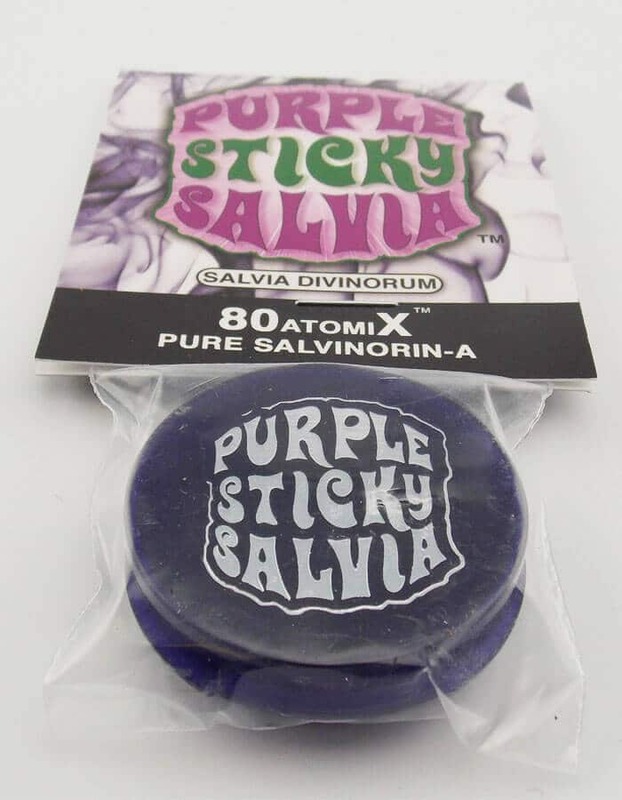 Because of this potency, Salvia Extract 80X Atomic is NOT intended for the beginner. To check if salvia is legal where you live, Click HERE. Always use salvia in a dark and quiet environment. Also, when using salvia or other entheogenic substance, have an experienced sitter present. Only use Salvia Extract 80X Atomic if you are already familiar with regular salvia leaves. For more tips about using salvia, check our Salvia divinorum Wiki Page and Smoking Salvia. For more information, check out our guide on Using Psychedelics Safely.